I am not blogging for some time. New job and a new challenge. I will be opening my apartment for exhibiting a small photo project. 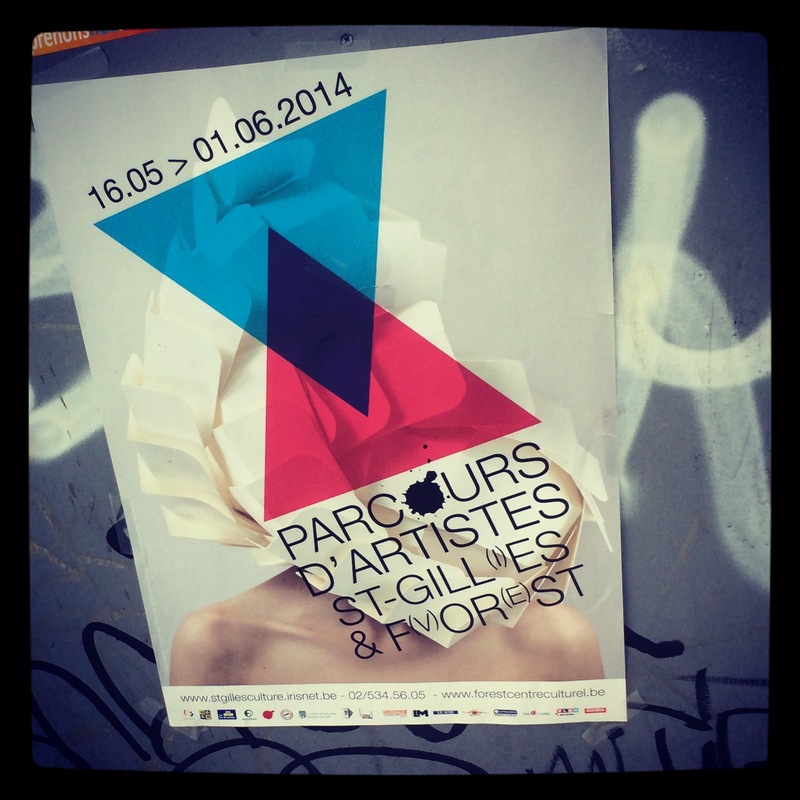 This concerns Parcours d’artistes 2014. In addition to the power of social media, Turkish public is using google maps infrastructure for their democratic protests against the suppressive AKP regime of Prime Minister Recep Tayyip Erdogan.